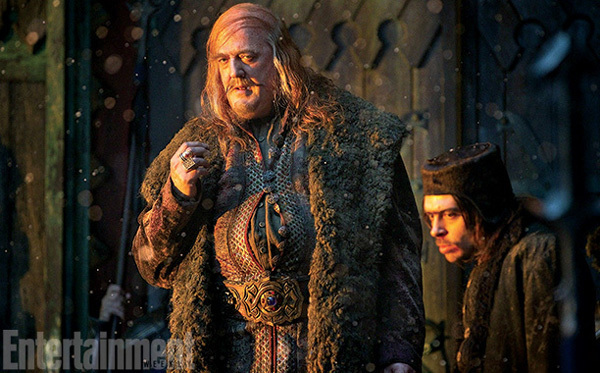 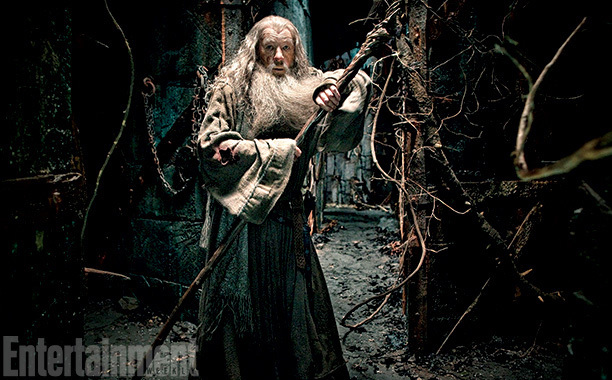 Warner Bros. has released thirteen new photos from Peter Jackson's The Hobbit: The Desolation of Smaug, some of which give us our first look at new characters, such as Master of Lake-Town, played by Stephen Fry, and Bain, played by John Bell. 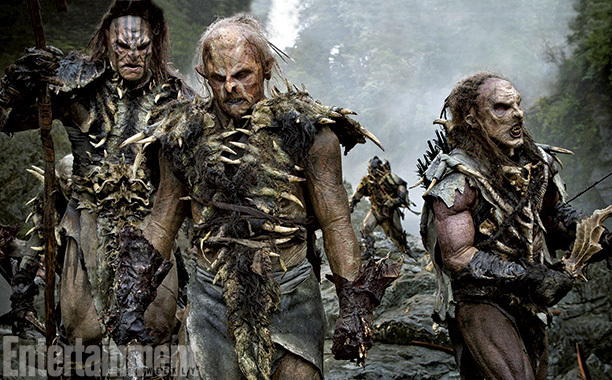 There's also an image of some cool-looking Orcs. 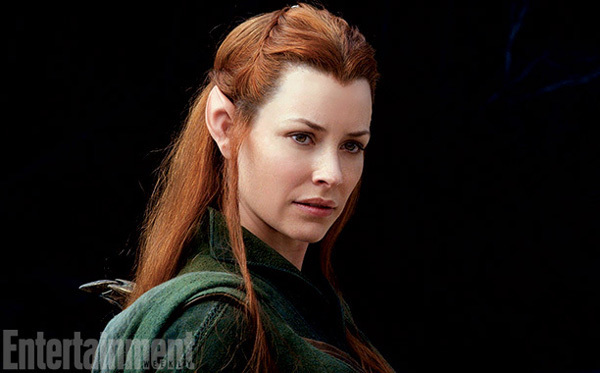 The other images include characters that we already know. 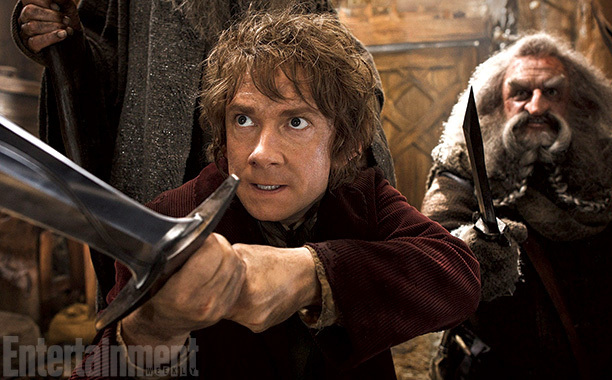 The movie is set to be released in theaters on December 13th, 2013.